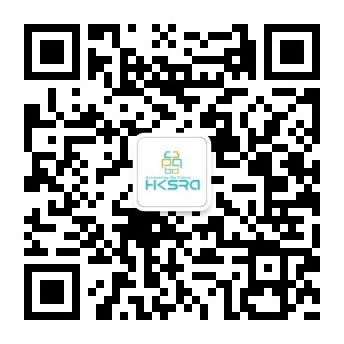 The Hong Kong Society of Robotics and Automation (HKSRA) takes the pleasure to invite you to 2020 International Workshop on Remote Operated Vehicle (IWROV 2020) which will be held on 22nd – 24th May in Tokyo, Japan. IWROV 2020 will be commenced by creating an amalgamated global platform where enthusiastic researches, policy makers, stakeholders and intellectual scholars getting together for a common purpose of identifying the challenges and issues in Remote Operated Vehicle to solve the particular issues by their combined research findings. IWROV 2020 brings you a unique experience with the speeches from renowned speakers, best presentations, networking opportunities and many more. IWROV 2020 is organized by HKSRA. Prospective authors are welcome to submit your research paper to IWROV 2020 through the Online Submission System. If you are a new user, you need to sign up firstly, for presenter, please submit the abstract via this system as well. Copyright ©www.iwrov.org 2019-2020 All Rights Reserved.